Picture perfect and ready to move in! Well-thought plan with huge master suite including sep garden tub/shower. Well-maintained! Large family room with corner fireplace. Kitchen with white cabinets, all appliances, breakfast bar and views to family room. All you've been looking for with a 2 garage! Convenient to 75, shopping, restaurants. Great amenities including pool, lake, clubhouse! Driving Directions: Hwy 41/Cobb Parkway North from Barrett Pkwy. Turn left on Ellison Lakes then left on Lake Heights Circle. Sold by Anne Tamm, LLC. 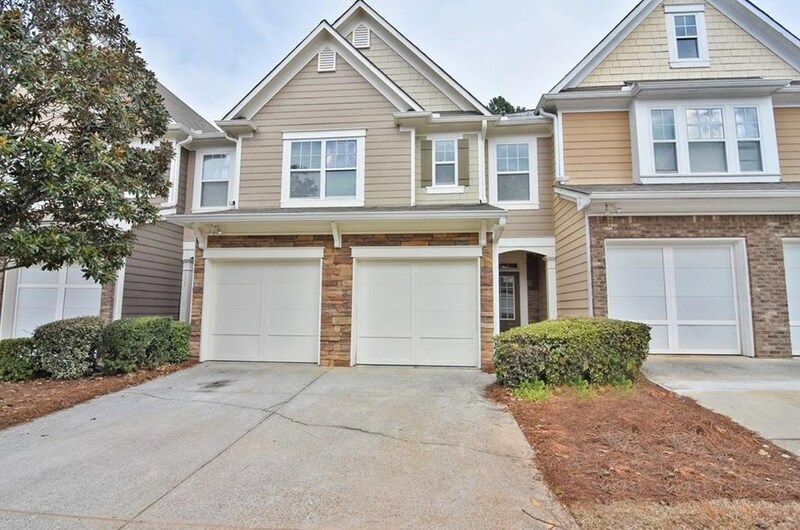 1911 Lake Heights Circle NW #1, Kennesaw, GA 30152 (MLS# 6512940) is a Townhouse property that was sold at $212,500 on April 16, 2019. Want to learn more about 1911 Lake Heights Circle NW #1? Do you have questions about finding other Townhouse real estate for sale in Kennesaw? 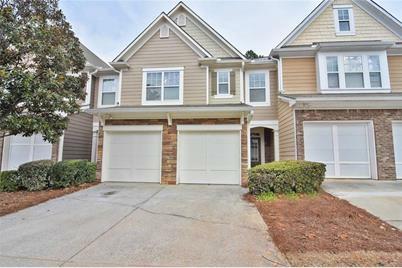 You can browse all Kennesaw real estate or contact a Coldwell Banker agent to request more information.